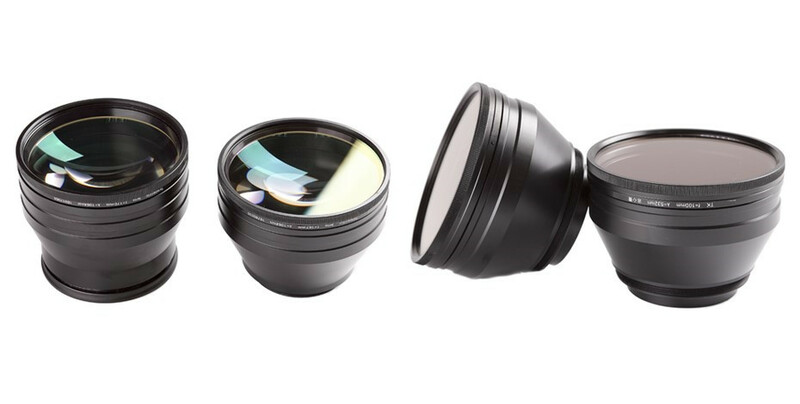 F-Theta scan lens is widely used in micro material processing, such as drilling, dicing, fine cutting, structuring, perforating, marking and welding. F- Theta lenses are capable of creating a flat field at the image plane when working together with laser source, beam expander and galvanometers. 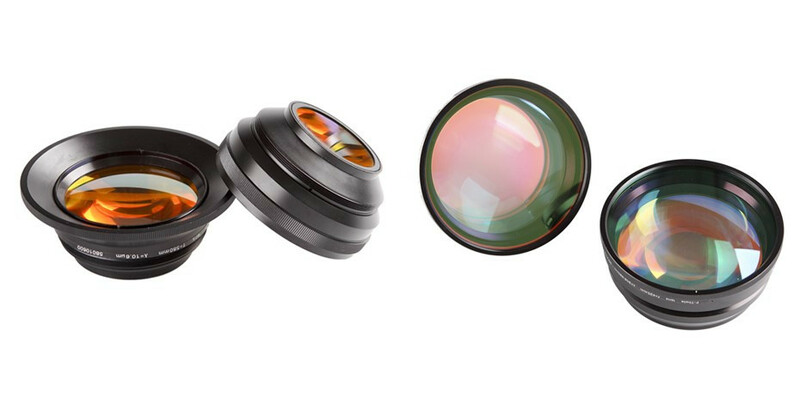 Idear Optics custom F-theta lenses can achieve large flat field image with diffraction limited performance. The diffraction limited performance of the scan lenses results in minimum spot sizes with high uniformity over the whole scan field. Beam expanders with water cooling mechanism are also available and are used to provide better protection under high power application. The beam expanders usually working together with F-Theta scan lens to create a flat field at the image plane.